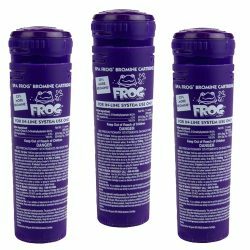 SAVE $$$ when you buy 3 at a time! 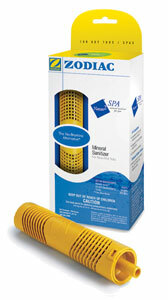 Use with Spa Frog Mineral Cartridge for clear and odor free water. 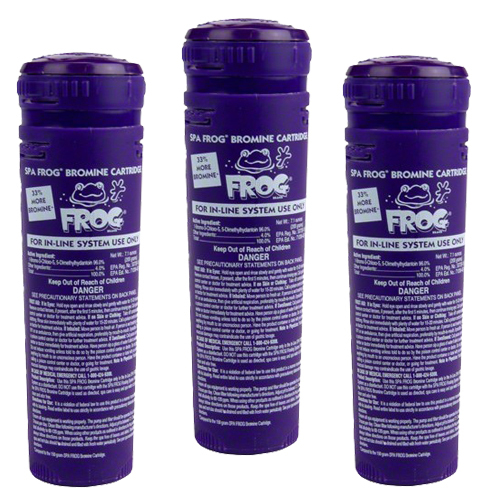 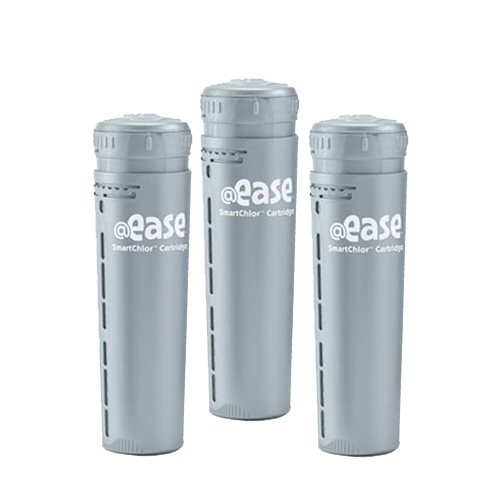 Product notes: The bromine cartridge will last 2-4 weeks depending on use. 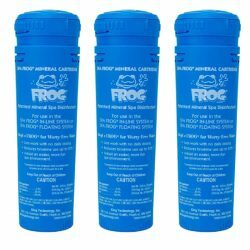 The Spa Frog inline system is factory-installed on selected newer spa models including: Emerald, Saratoga, Caldera, Marquis, Morgan, Watkins Hot Spot, Pacific Hot Tubs, and Leisure Bay spas.